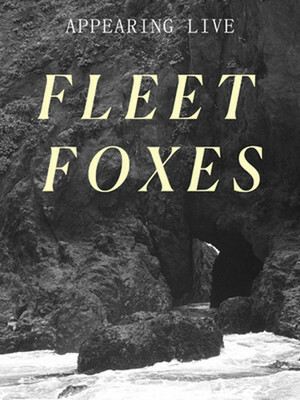 After six long years of waiting, Fleet Foxes returned in 2017 with their third album Crack-Up, and a supporting North American tour. The fans first taste of the record was lead single 'Third of May / Odaigahara', an eight minute long epic that shimmered with the group's trademark harmonies, but pointed the way towards a more introspective, experimental sound. 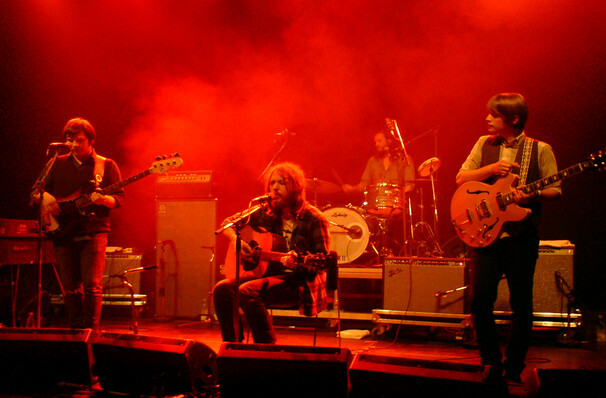 Led by singer Robin Pecknold, Fleet Foxes are the most acclaimed band of the 00s indie folk explosion. Whereas their counterparts aim for radio-ready, banjo-assisted choruses, the Foxes conjure a lush, intricate tracks, that overflow with baroque imagery and mystical references. Their last record was 2011's Helplessness Blues, which accomplished the unenviable job of following up their classic eponymous debut with a plomb. Catch the boys touring the hugely anticipated Crack-Up when they play in in your town. Sound good to you? 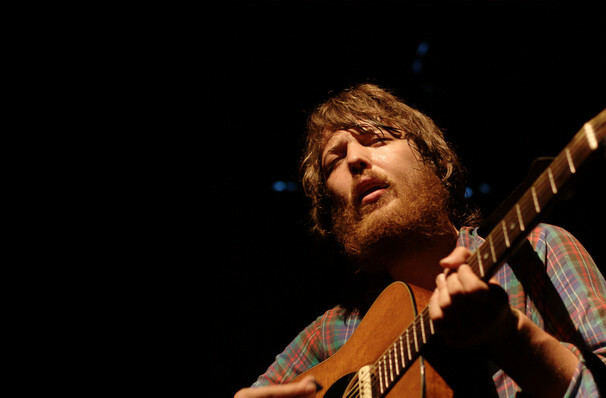 Share this page on social media and let your friends know about Fleet Foxes at Red Hat Amphitheater. 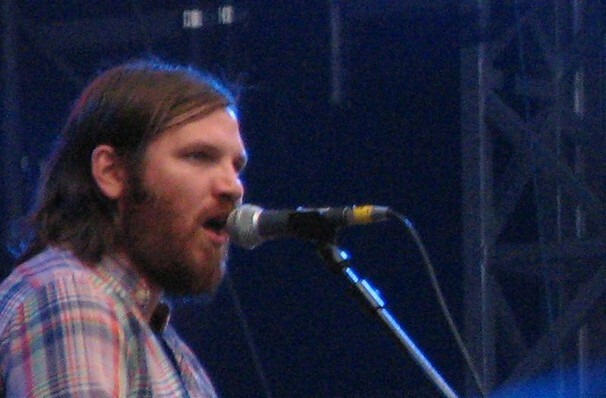 Please note: The term Red Hat Amphitheater and/or Fleet Foxes as well as all associated graphics, logos, and/or other trademarks, tradenames or copyrights are the property of the Red Hat Amphitheater and/or Fleet Foxes and are used herein for factual descriptive purposes only. We are in no way associated with or authorized by the Red Hat Amphitheater and/or Fleet Foxes and neither that entity nor any of its affiliates have licensed or endorsed us to sell tickets, goods and or services in conjunction with their events.